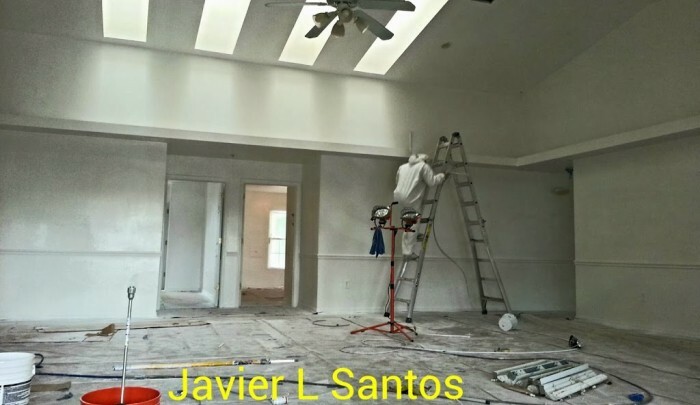 Masters Touch Painting of Orlando FL is a commercial painting contractors,commercial painters, one of the most respected painting companies in Orlando FL. Commercial Painting at Masters Touch Painting of Orlando FL If you own an office or a store or a commercial building in Orlando FL, you’ll want it to look appealing. A good exterior paint color can attract customers and investors, both of which you’ll need to earn a profit. Hiring a good painting contractor in Orlando FL to paint your building is an essential part of getting the look that you want.